DAILY BUS MESSAGES – PLEASE CALL THE SCHOOL AND LEAVE A BUS MESSAGE BY 2.30pm. 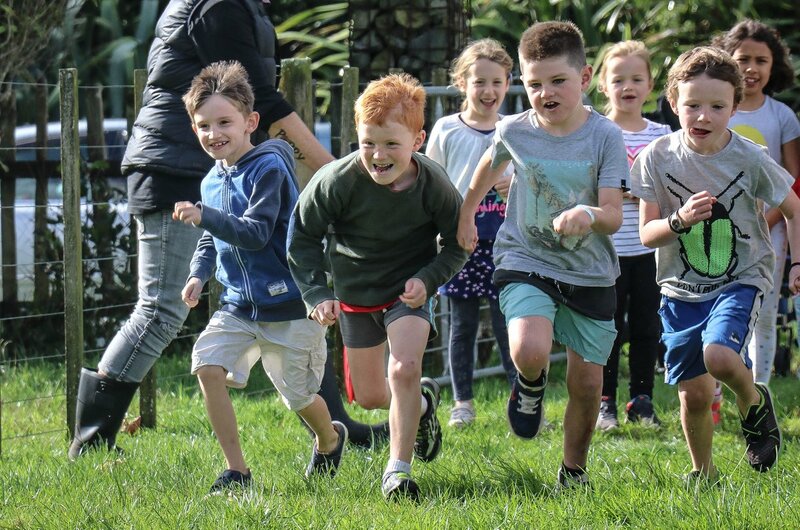 We have a whanau style approach where our whole learning community supports the academic, physical and emotional development of everyone at Te Mata School. The vibrant and committed teachers provide a range of programs and activities to support this approach. 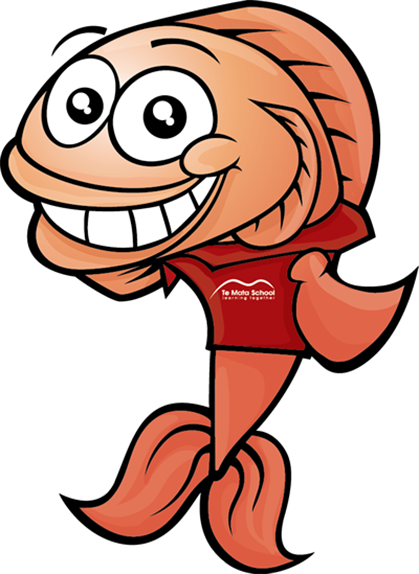 We have our “Fish Philosophy” that underpins the values of Te Mata School and weaves it way through all aspects of our children’s day. Like parents, the staff and Board of Trustees at Te Mata School want the best for all our students. 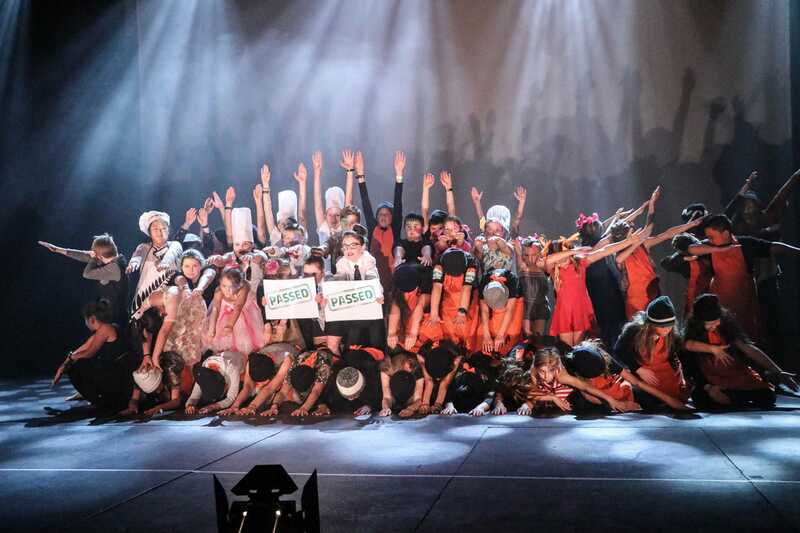 This is achieved in an atmosphere of friendly co-operation which involves the school, the students and their families. 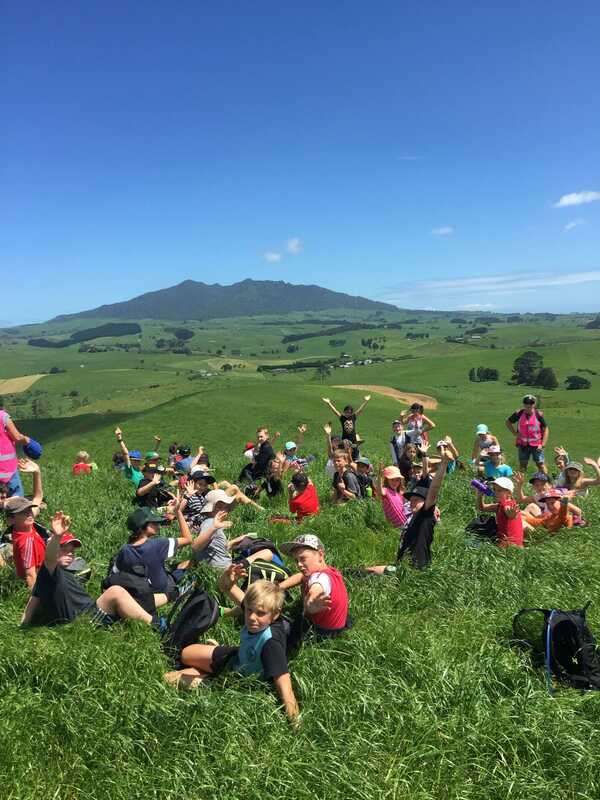 If you would like more information about Te Mata School or to arrange a visit, please feel free to contact the office to make an appointment, it would be our pleasure to show you around. Pre-school visitors are welcome to visit the school with parents prior to their enrolment day. In 2006, Te Mata School explored many educational and business models when trying to define Te Mata School’s Culture. We decided that we would adopt John Yokoyama’s business model of his ‘World Famous Pike Place Fish Market in Seattle’. 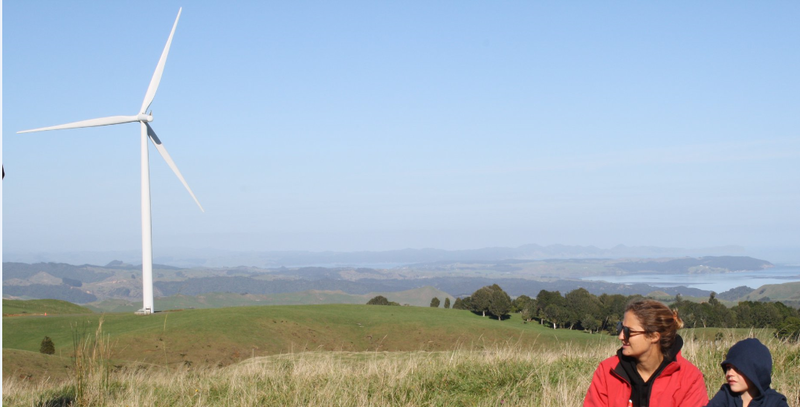 Te Mata School is a full primary, co-educational facility located at the base of Mt Karioi between the Raglan and Aotea Harbours on the West Coast of the North Island. The school is 135 years old and has a rich history. 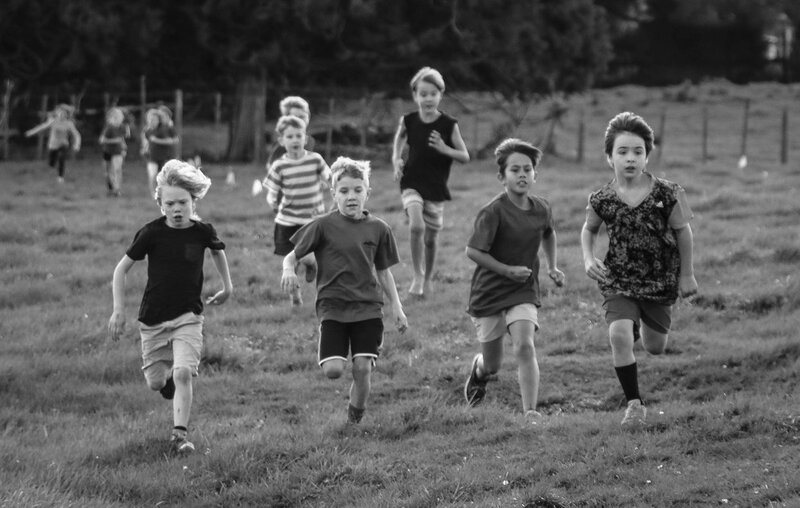 Te Mata consists of four permanent classrooms, an adventure playground and extensive, park – like grounds which feature large mature trees and spacious areas for students to play and to enjoy the peace and shade. 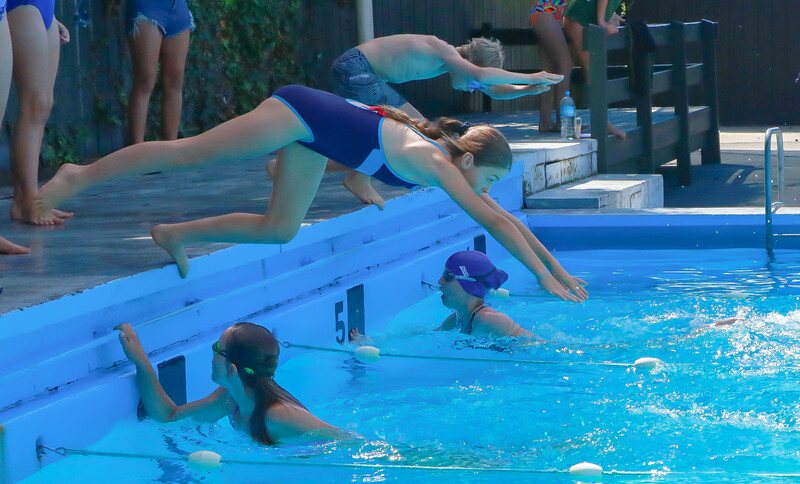 The school is proud of its large swimming pool and tennis courts. 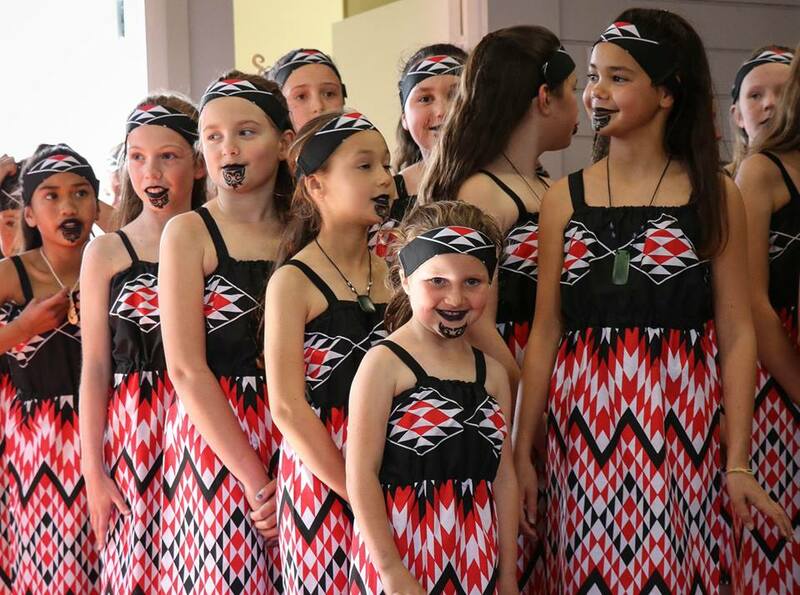 It is our people that make Te Mata School unique, our students, parents, staff, Board of Trustees & our wider community. 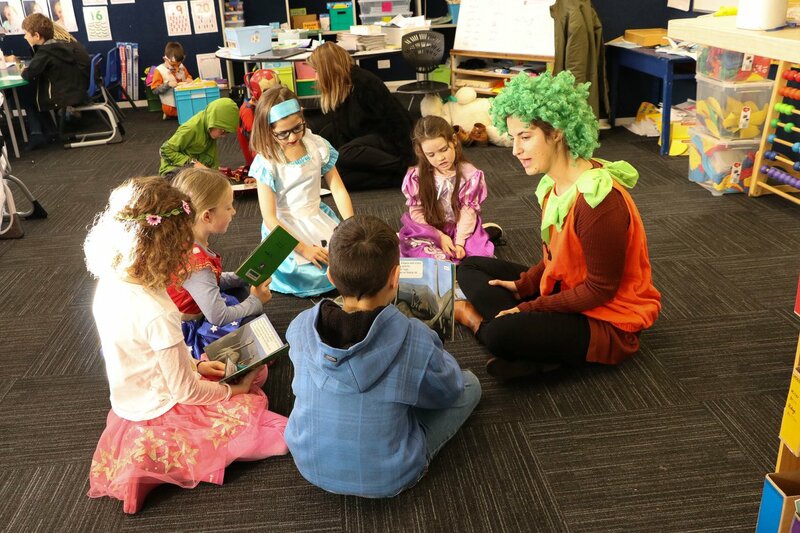 Our people are committed to making Te Mata School the best learning environment. 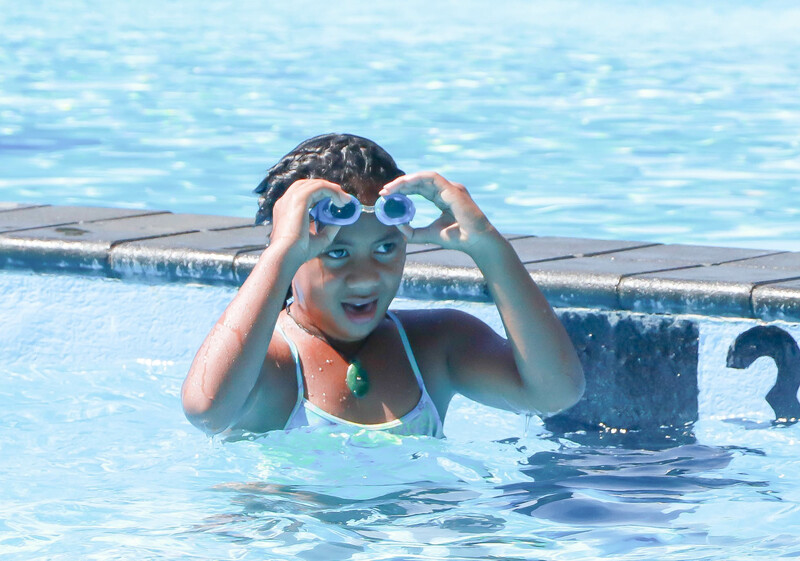 We care about past experiences & care about creating new learning opportunities. Our weekly Whanau Newsletter promotes our caring culture & fosters a strong communication link for our families. 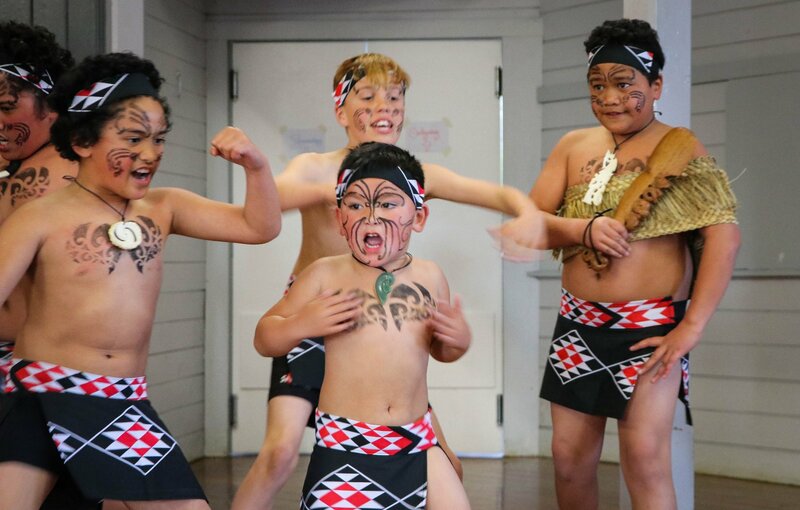 When developing policies and practices for our school every endeavor is made to reflect New Zealand’s cultural diversity & the unique position of the Maori culture. 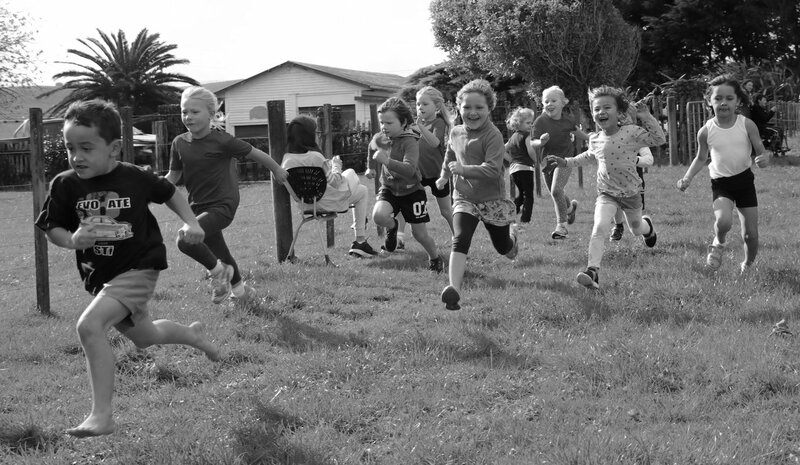 Take a look into our day-to-day life here at Te Mata School.